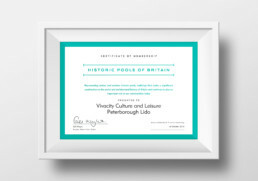 Historic Pools of Britain is a membership-based organisation open to indoor and outdoor historic pools, campaigning community groups and corporate members. Member benefits include press office support, networking and information sharing events and a dedicated area on this website. 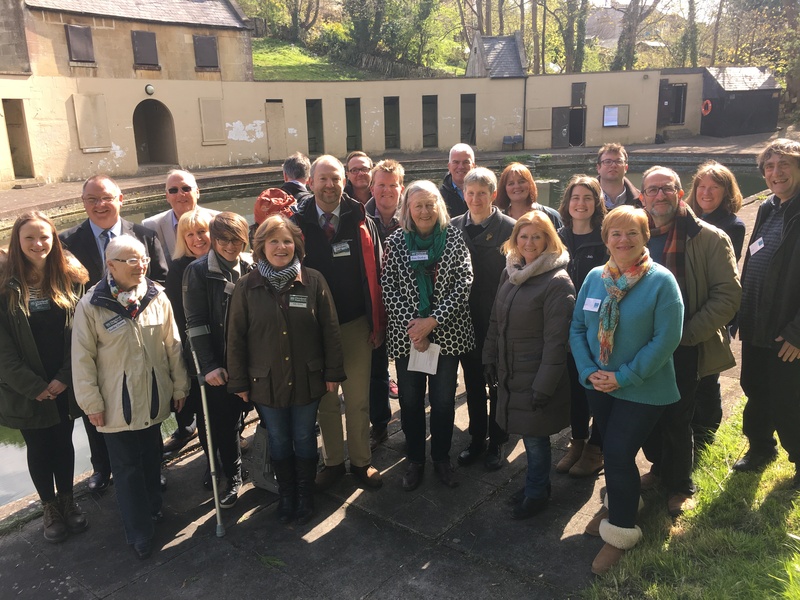 We organise two member events each year, visiting different historic pools to share experiences, listen to keynote speakers and find out more about projects around the country. 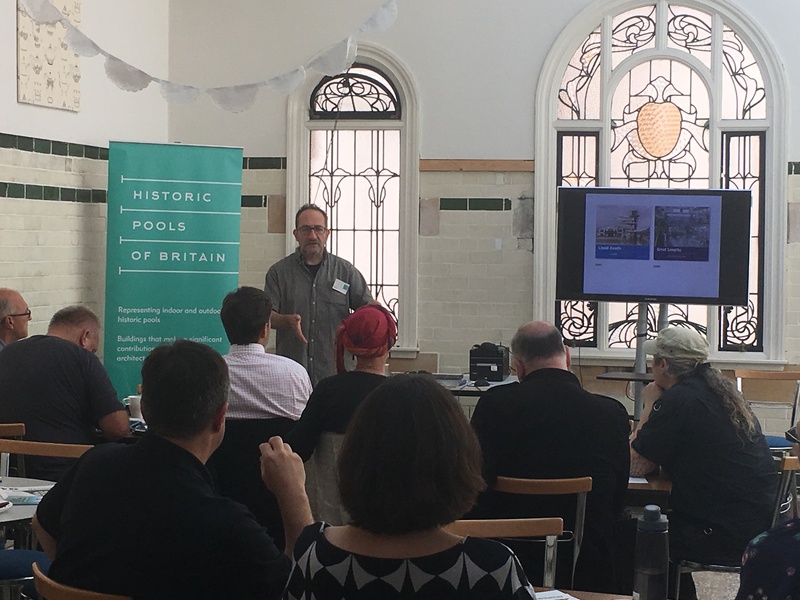 Attendance at events is free for members though we may have to charge for refreshments. The current subscription level is £300 per annum. We also welcome contributions from founding members at £500. 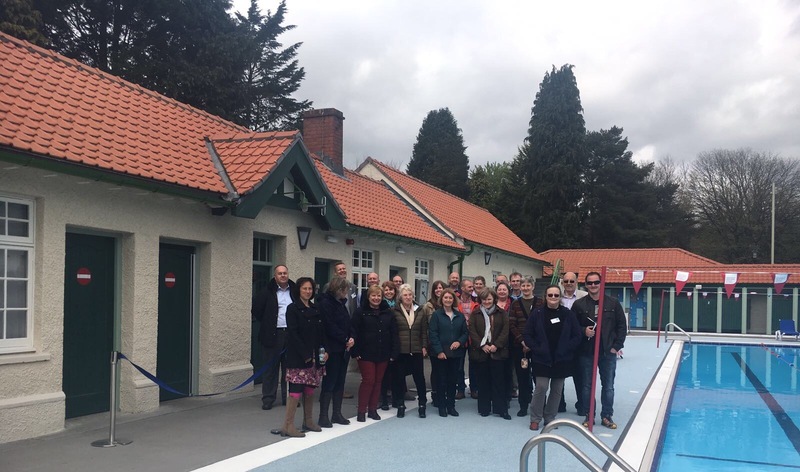 Whilst our membership is organised to serve the needs of historic pools, we invite corporate members who support our aims and share our belief in historic pools to join us. 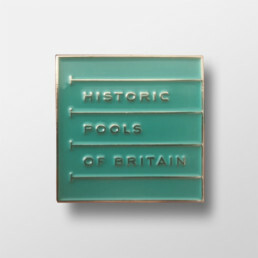 Membership is vital if we are to continue to give a voice to the importance of historic pools to our communities and to raise the profile of this vital part of our social, sporting and architectural history.